Blog » Learn about Relationships, Social Sciences, Health Psychology and Space Science for FREE! 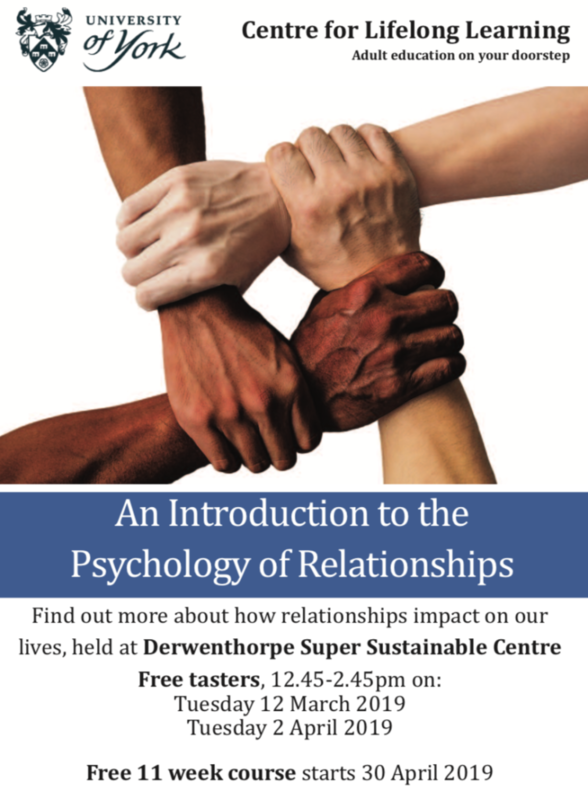 Learn about Relationships, Social Sciences, Health Psychology and Space Science for FREE! York University are offering an amazing and unique opportunity to the adults of York. A 12 week course for FREE! 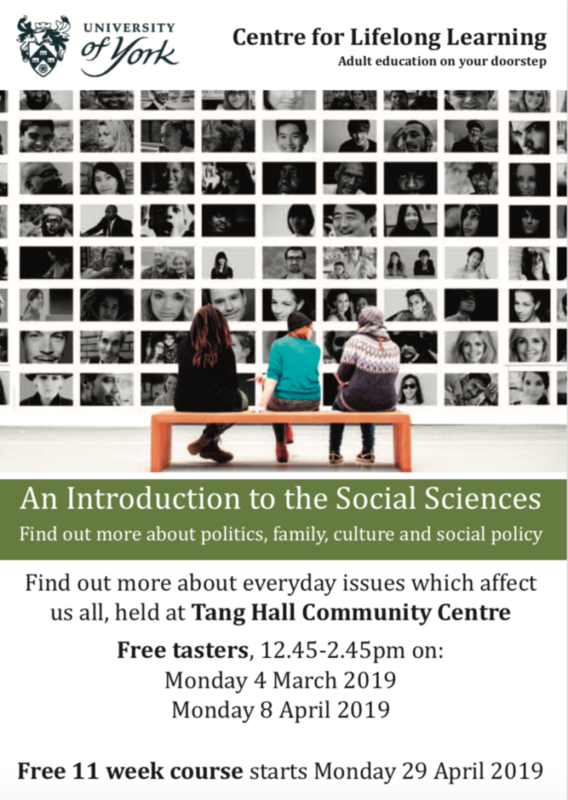 If you don’t have any previous experience of university or higher education, but you would like to find out a little bit more about what study with them is all about then book on to one of the taster sessions for one of the 4 courses that they are offering in early March & April. 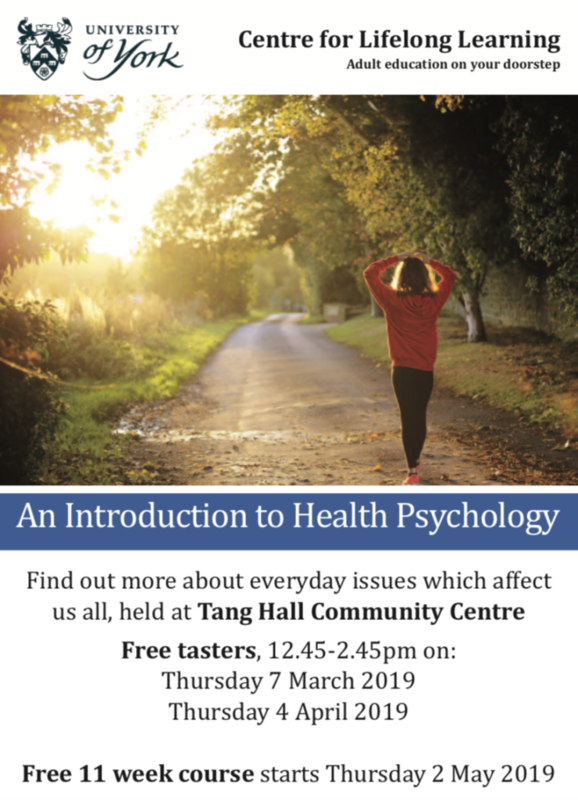 Click on the posters below to find out more…. 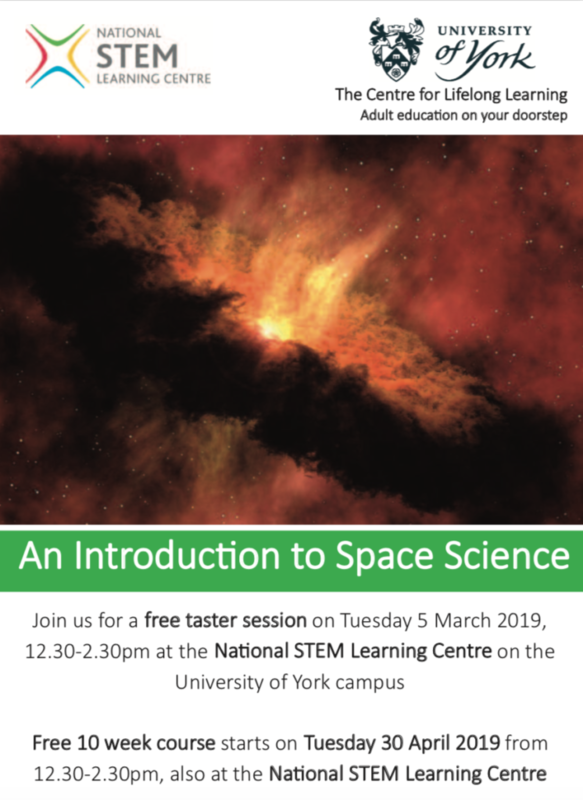 Everything is free and university credit is available on all but the space science course (again, for free) if learners wish to undertake some coursework, but that is not essential, and if you just want to come and learn with us without the worry of assessment, that’s absolutely fine.